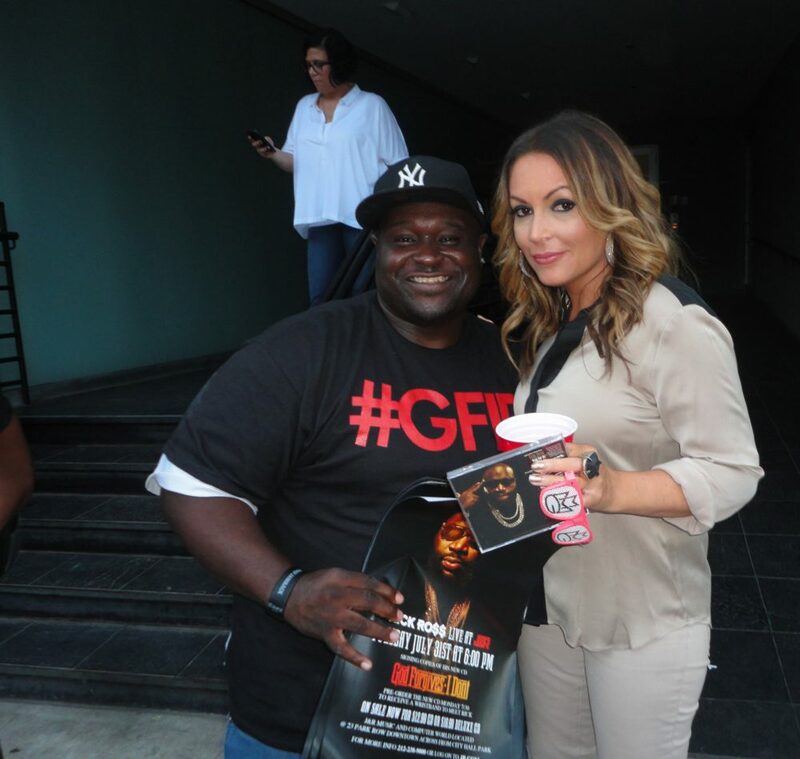 In a move that shocked the NYC hip hop scene, radio legend Angie Martinez has left long-time radio station Hot 97 FM for their rival Power 105 FM. 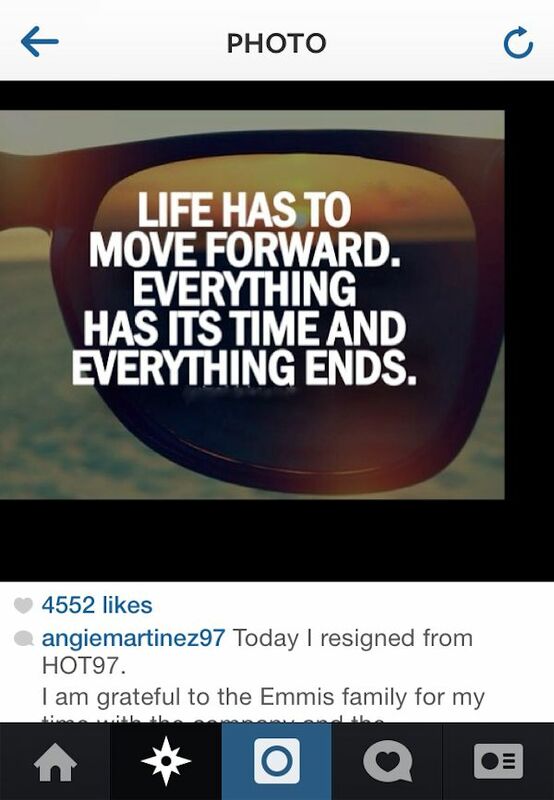 Angie Mar’s move to Power 105.1 was confirmed on-air by radio personality DJ Envy during his morning show “The Breakfast Club” a day after she announced her resignation from Hot 97. Word-on-the-street is that Martinez will now have a new show weekdays from 2-6 p.m. on Power 105.1 and affiliate-station 103.5 “The Beat” in Miami, which will be starting next month. The radio legend started out as an intern at Hot 97 at the age of 16, later hustling her way to her own show the “Afternoon Drive” which aired weekdays from 3-7 p.m. She broke many future super-stars during her popular “Battle of the Beats” segment, and interviewed legends including 2Pac, Notorious B.I.G, Jay-Z, Nas, and many more during the span of her tenure at Hot 97.